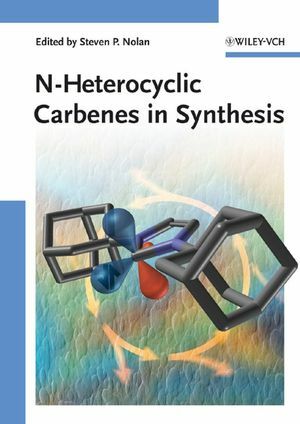 This first handbook to focus solely on the application of N-heterocyclic carbenes in synthesis covers metathesis, organocatalysis, oxidation and asymmetric reactions, along with experimental procedures. Written by leading international experts this is a valuable and practical source for every organic chemist. Steven P. Nolan was born in Quebec City, Canada. He received his B.Sc. in chemistry from the University of West Florida and his Ph.D. from the University of Miami where he worked under the supervision of Professor Carl D. Hoff. After a postdoctoral stay with Professor Tobin J. Marks at Northwestern University, he joined the Department of Chemistry of the University of New Orleans in 1990. He now holds the rank of University Research Professor of Chemistry. His research interests include organometallic chemistry, homogeneous catalysis and most recently the use of N-heterocyclic carbenes in homogeneous catalysis.